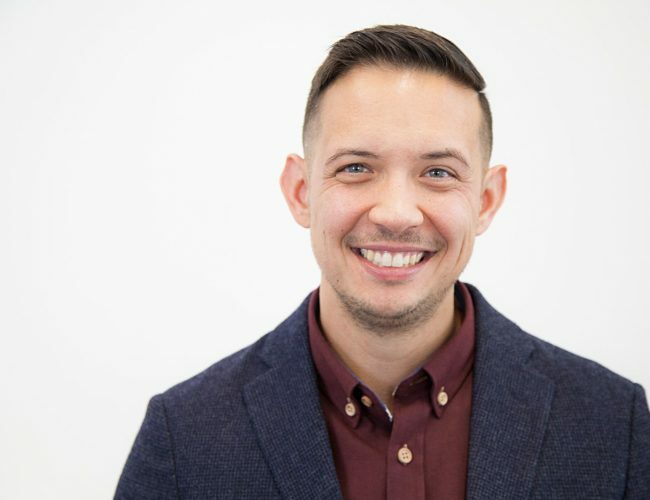 Ryan Li Dahlstrom has worked at the intersections of LGBTQ, youth, anti-violence, and racial justice movements for over 15 years. After many years of fundraising, programmatic and leadership development for a variety of local and national social justice organizations, including the Movement Building Director of GIFT (Grassroots Institute for Fundraising Training) in Oakland, CA and Executive Director of TYSN (Trans Youth Support Network) in Minneapolis, MN, he’s now working with Borealis Philanthropy as a Program Officer for the Fund for Trans Generations. Prior to joining the Borealis team, he worked as a Consultant with the Funders for LGBTQ Issues to develop philanthropic strategies for increasing resources to trans communities and movements. Ryan Li serves as the Vice-Chair of the Astraea Lesbian Foundation for Justice. In his spare time, he enjoys cooking, doing Crossfit, being an Uncle, and spending time near the ocean.